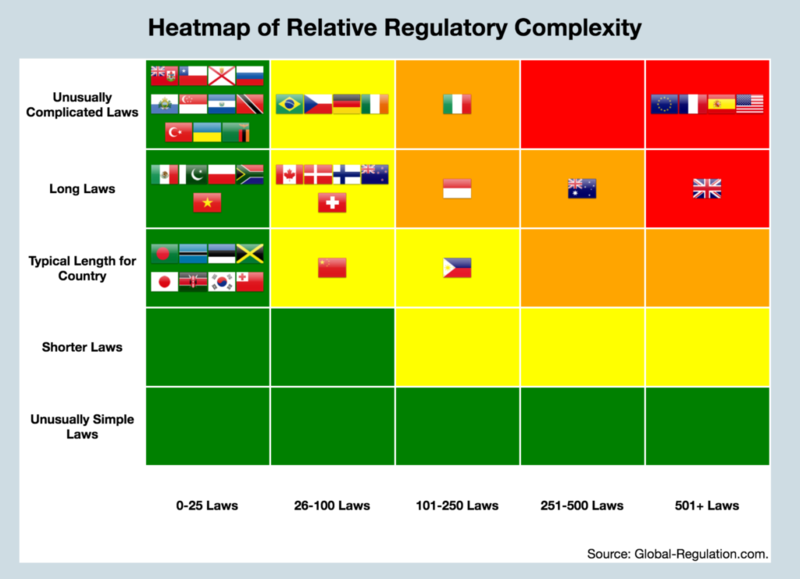 We’ve used the Global-Regulation global law analytics tool to analyse world climate change laws: https://www.global-regulation.com/analytics.php?q=climate+change. It’s interesting to note that in recent years the United Kingdom and the European Union have been the most active legislators in the area of climate change. You can explore the data yourself by going to https://www.global-regulation.com/analytics.php?q=climate+change. If you’d like to see the specific laws (and filter by country or year) you can use the regular search: https://www.global-regulation.com/search.php?blog.